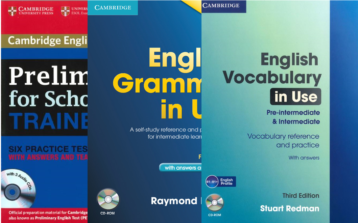 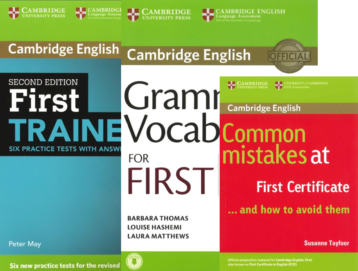 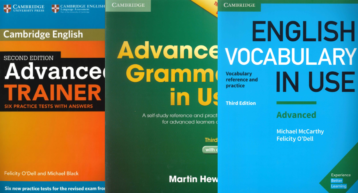 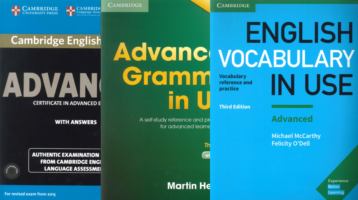 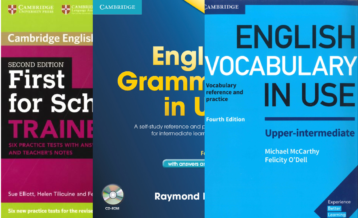 This package helps candidates preparing for the Cambridge English: Preliminary for Schools (PET S) exam with focus on Vocabulary. 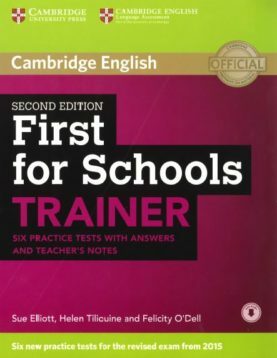 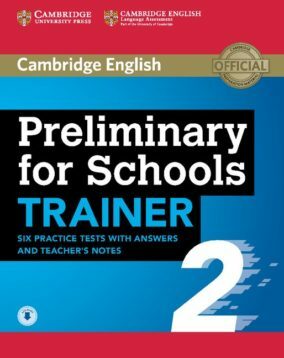 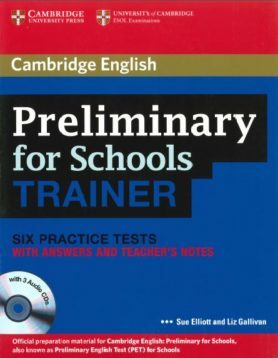 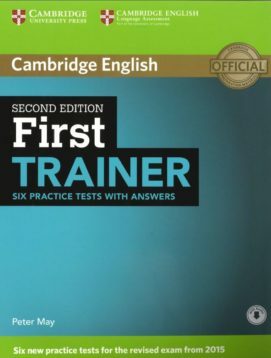 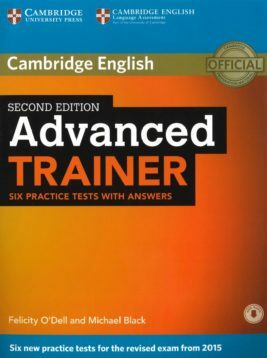 The Cambridge English: Preliminary for Schools (PET S) Trainer is the perfect companion for your exam preparation. 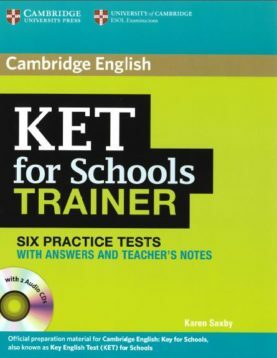 Cambridge English: Key for Schools (KET S) Trainer is the perfect companion for Cambridge English: Key for Schools exam preparation.